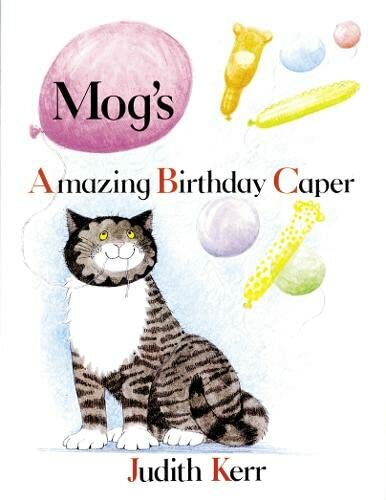 On the day of Debbie's birthday party, Mog sets off on an adventure through the alphabet. Along the way, she meets the Dragons in the Dark and the Jaguar with a Jug of Jelly. "M" is for Mog, but to her surprise, it's also for the Mad Mouse Monster of her dreams. The perfect book for anyone learning their ABCs--and a must for all Mog lovers.